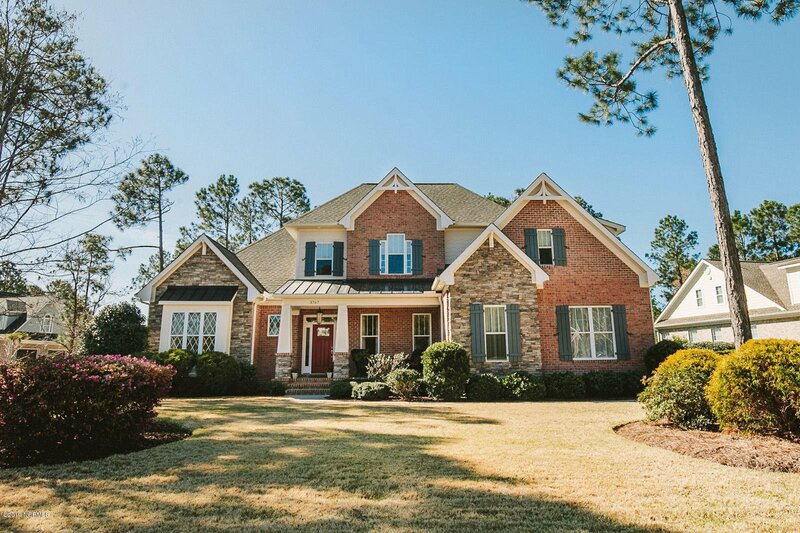 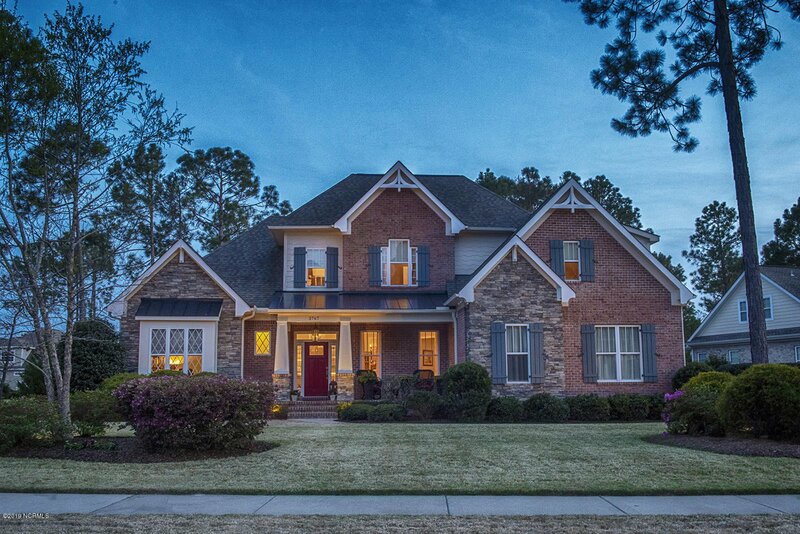 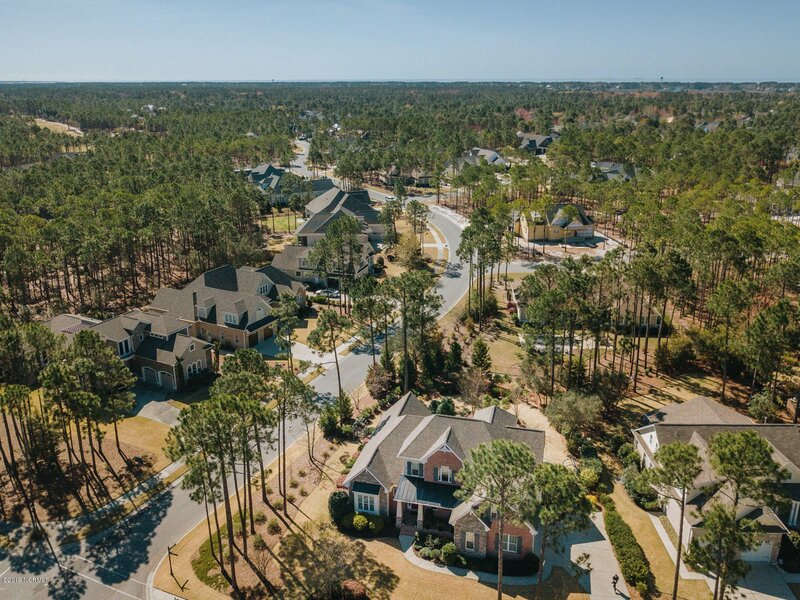 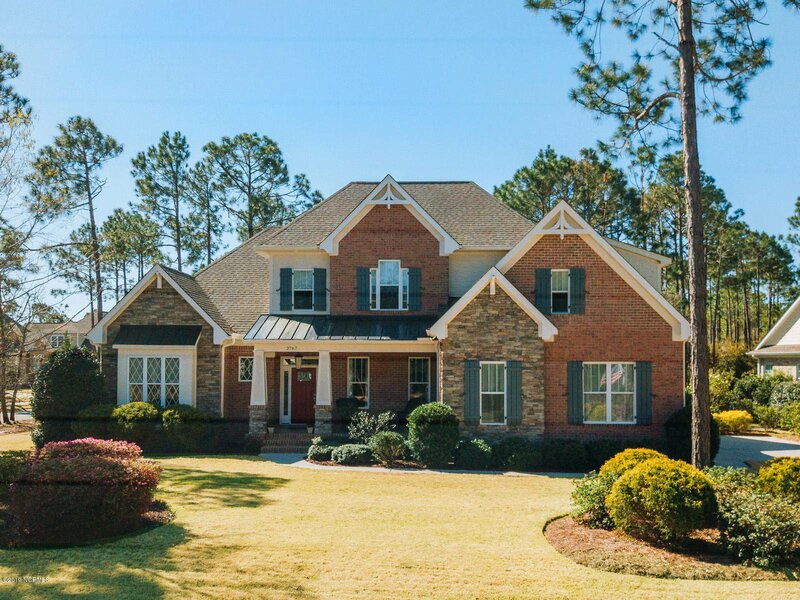 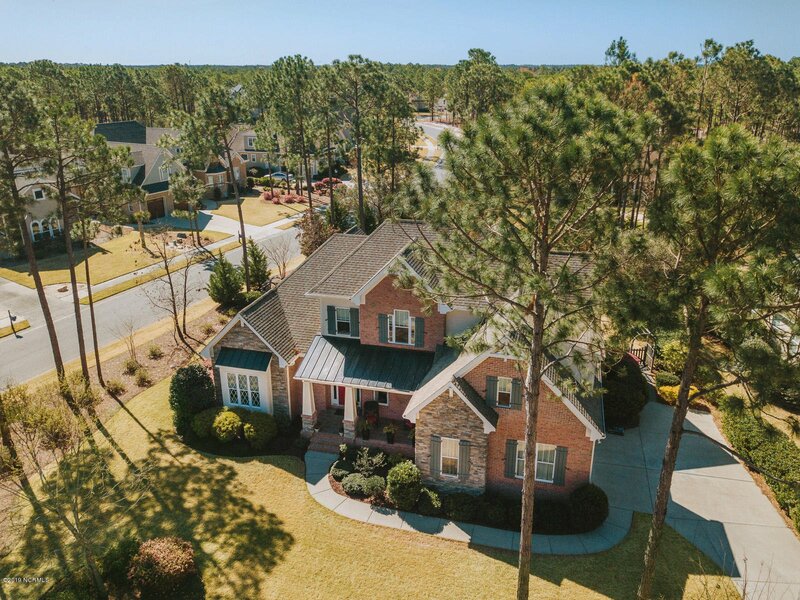 Outstanding brick & stone craftsman style executive home in the desirable Reserve Neighborhood of beautiful St. James Plantation. 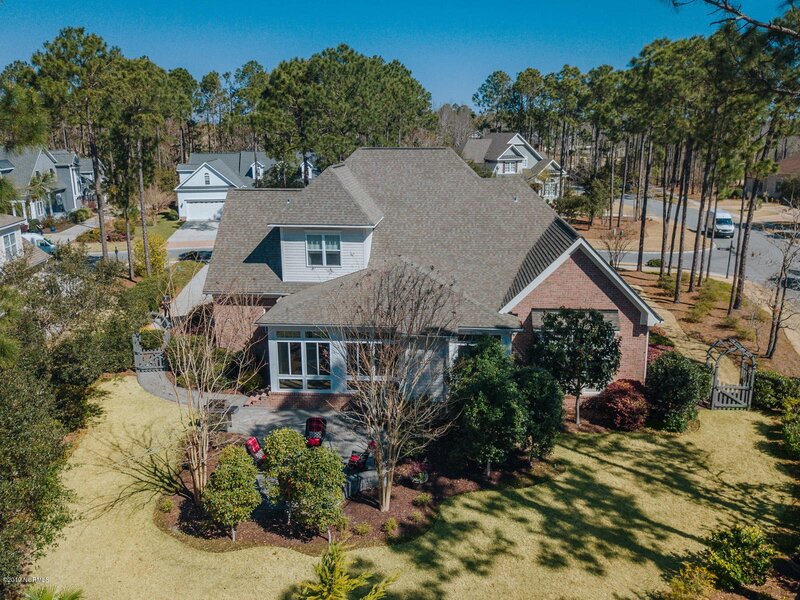 Quality construction with rich finishes & moldings throughout, this 4 bedroom 4.5 bath home is tastefully designed and decorated. 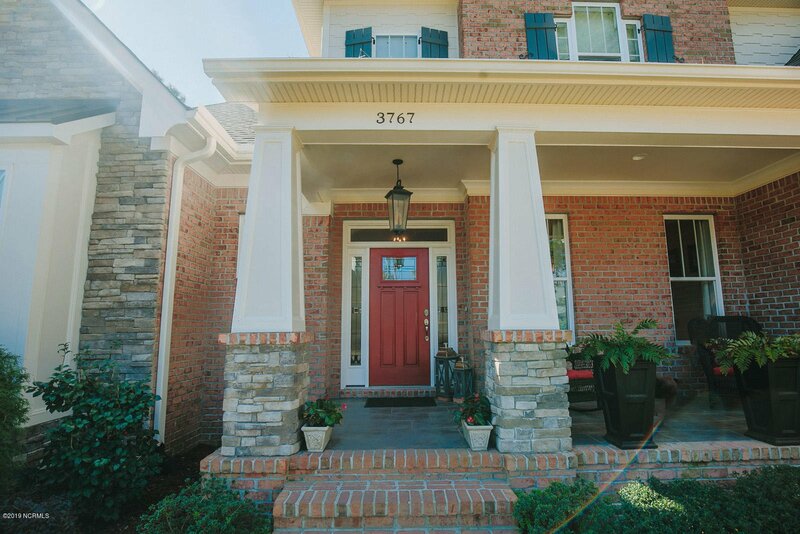 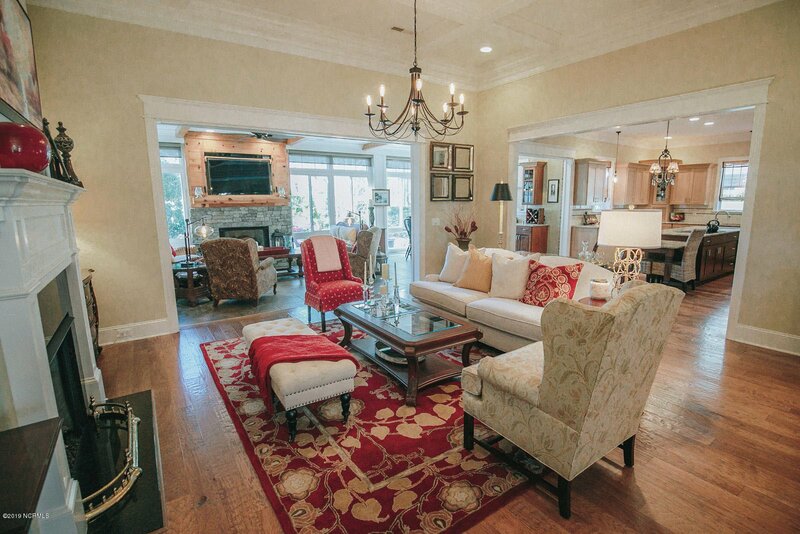 This is a rare opportunity to own such an exceptional property! 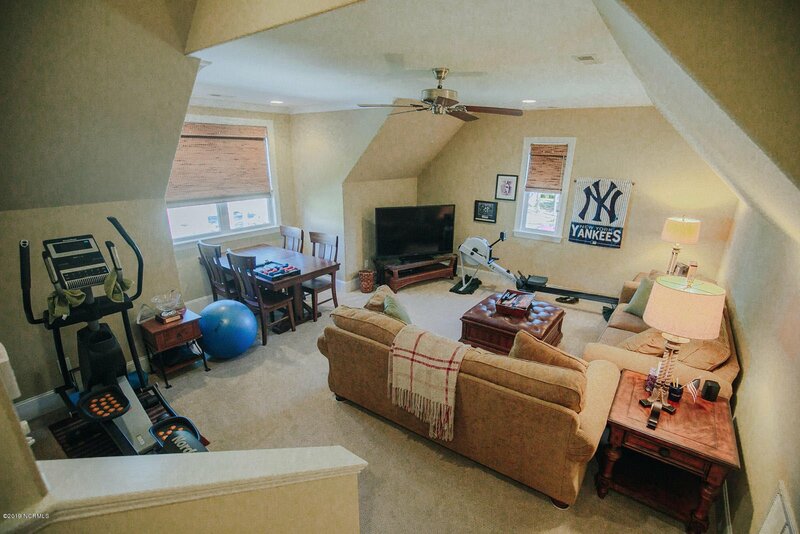 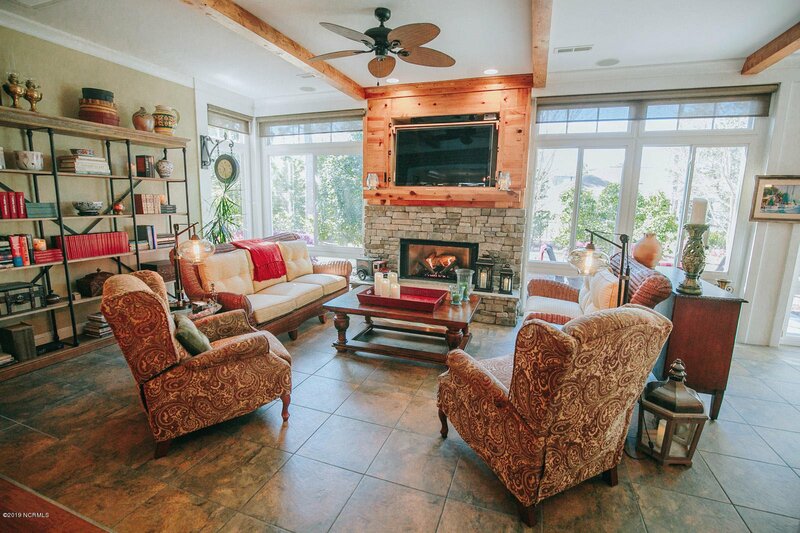 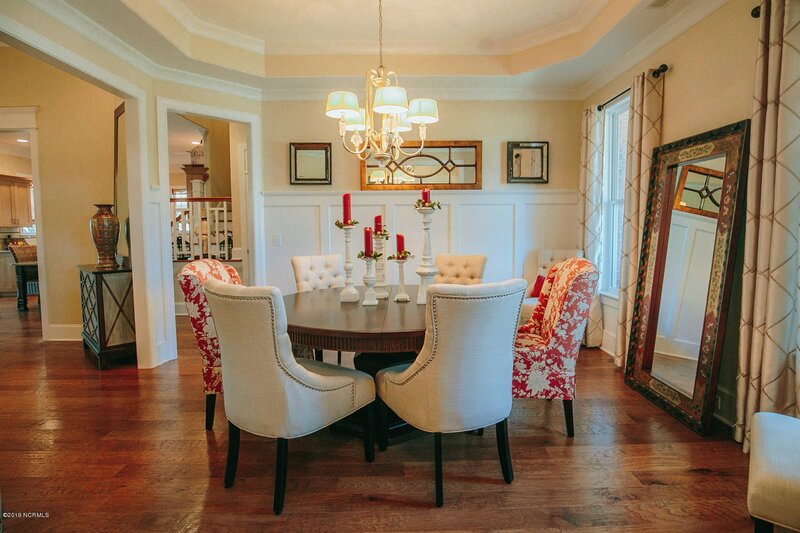 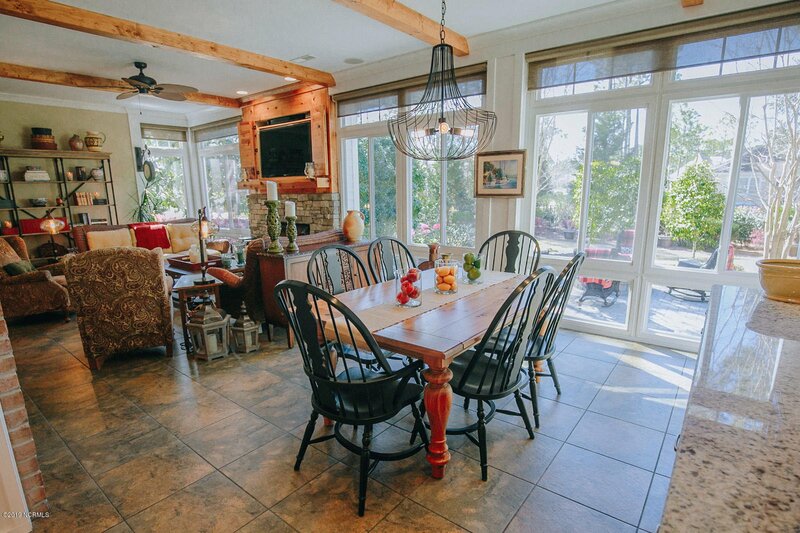 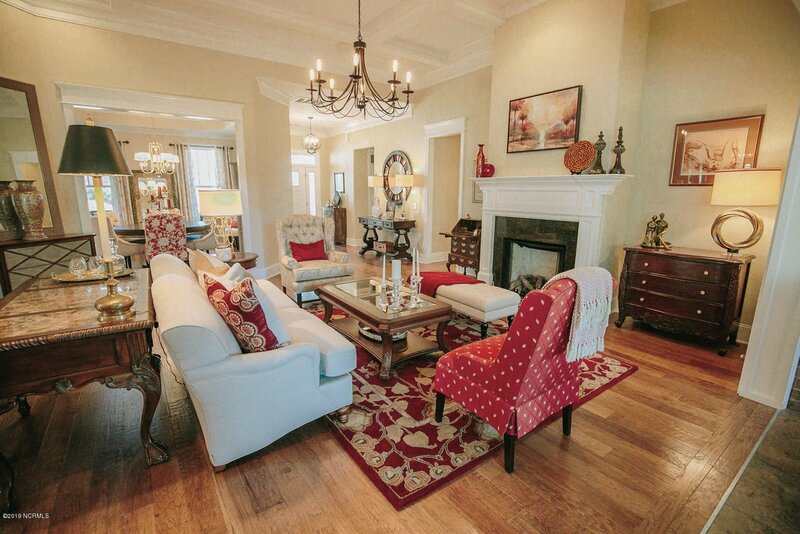 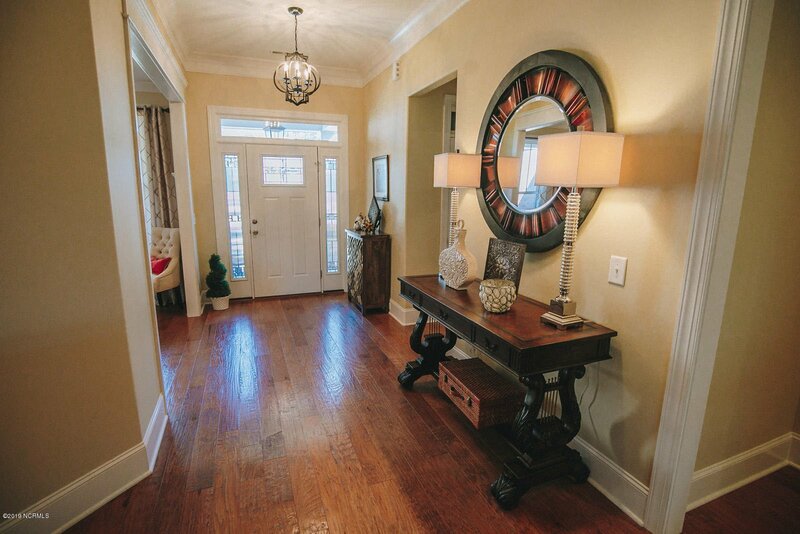 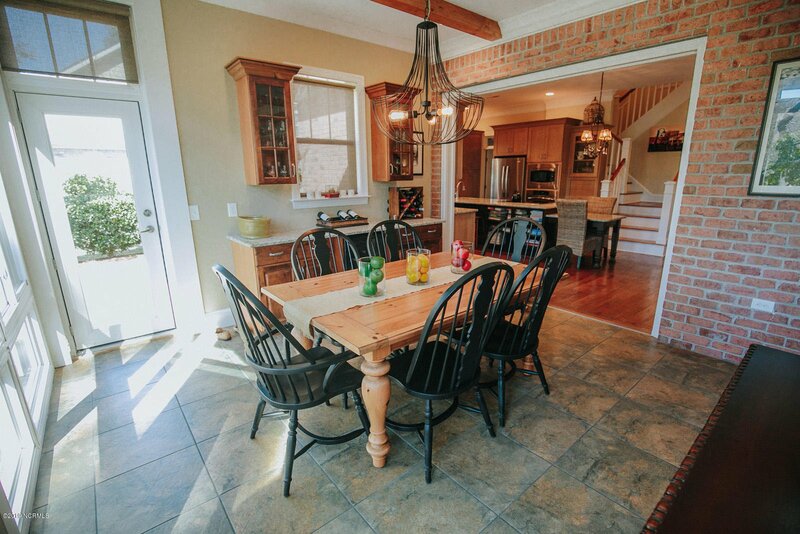 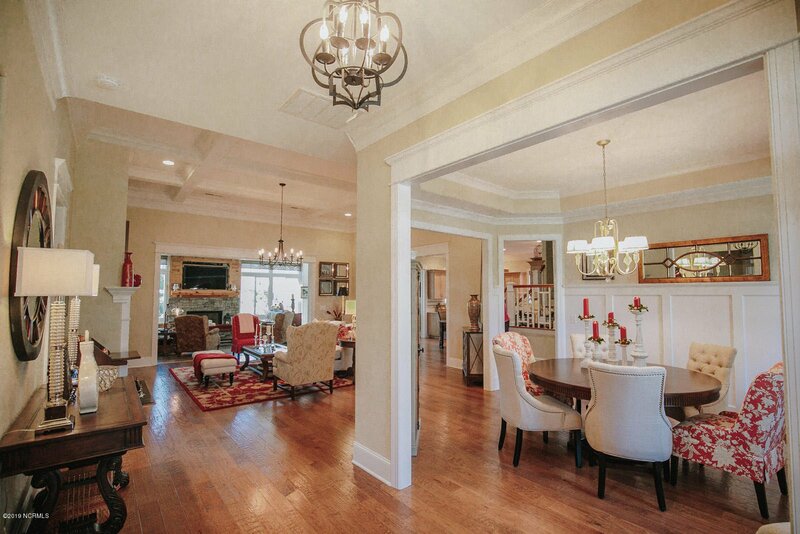 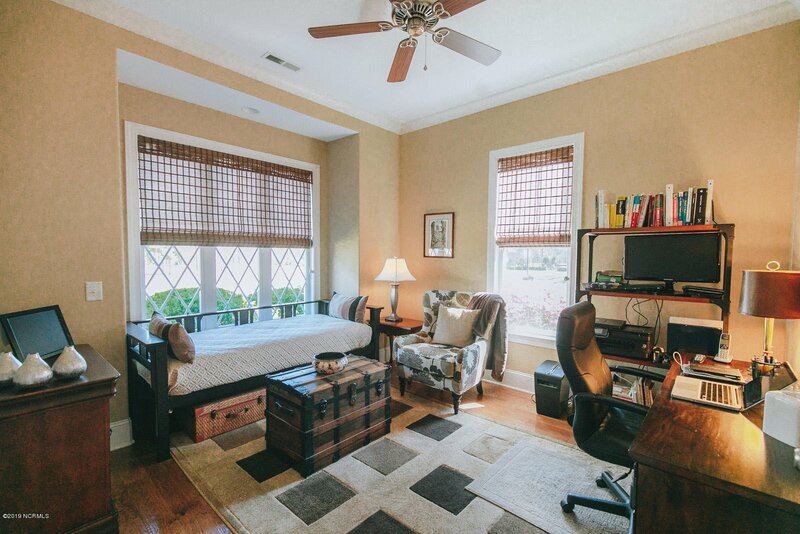 Easy main floor living & entertaining with two fireplaces, great room, formal/informal dining. 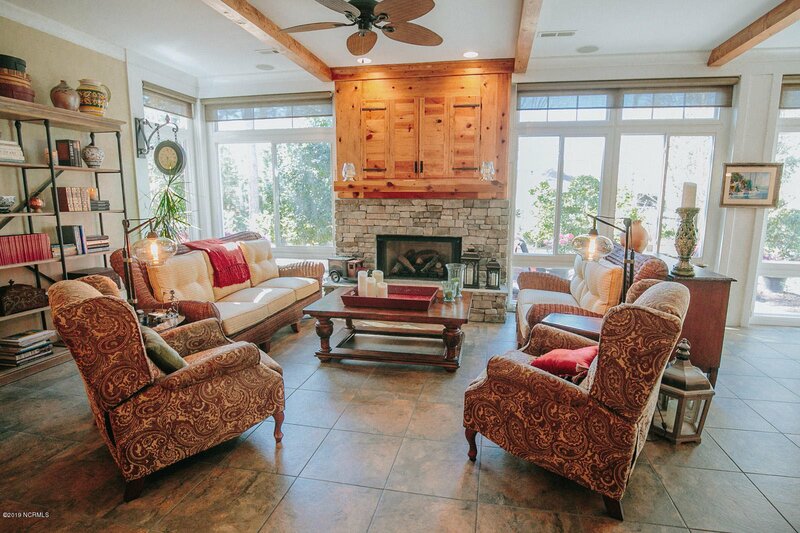 Relaxing sunroom with granite topped bar area & wine cooler. 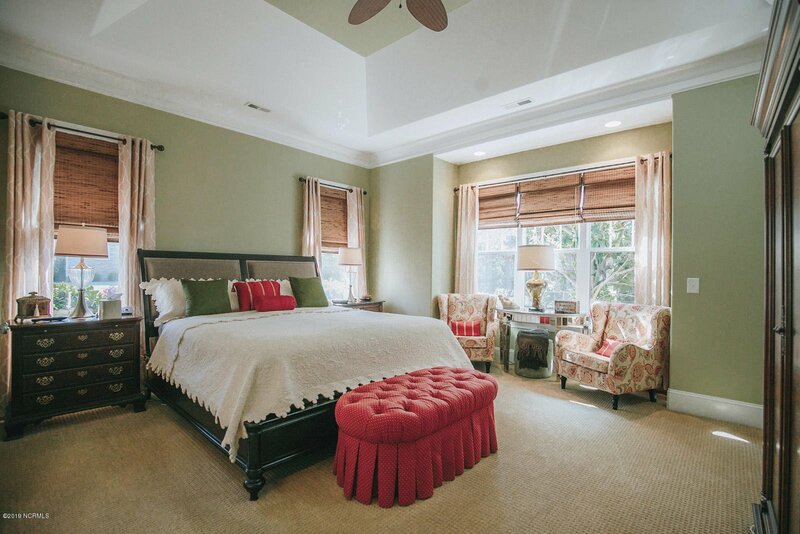 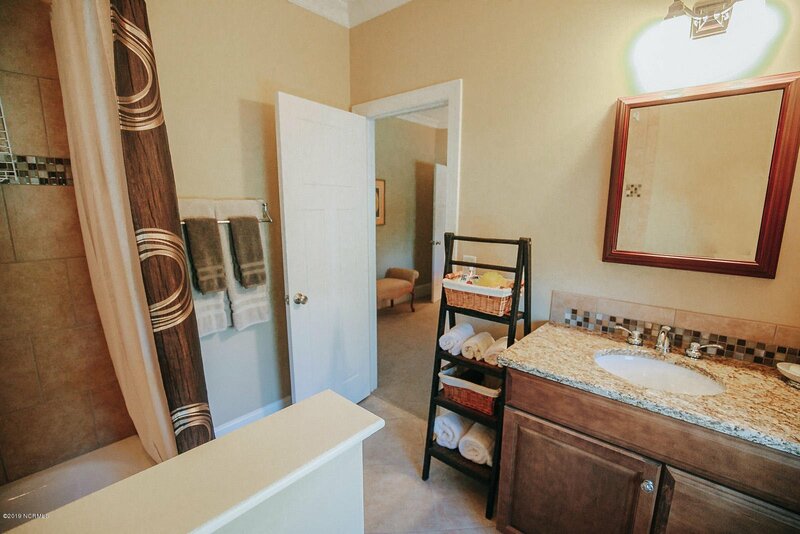 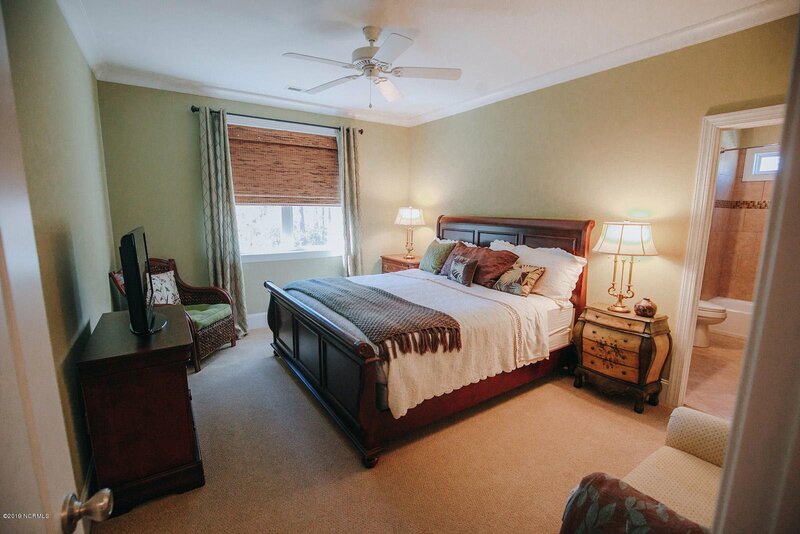 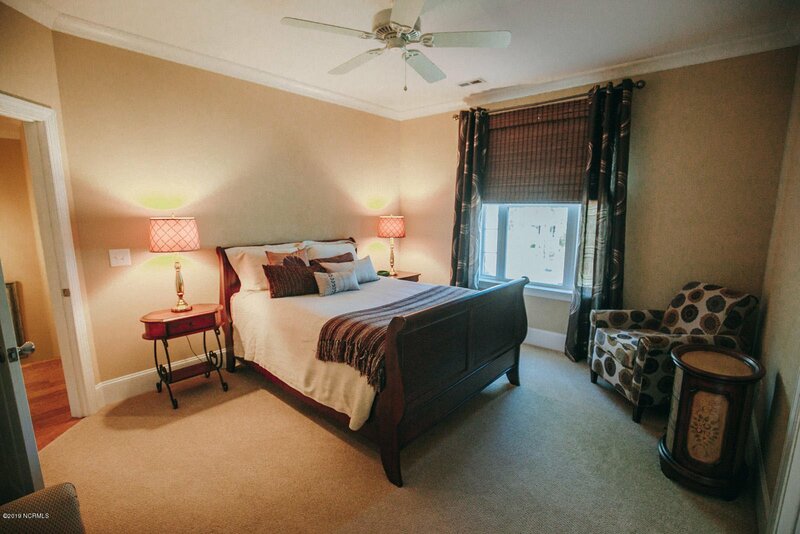 Luxury master suite with spa-like master bath. 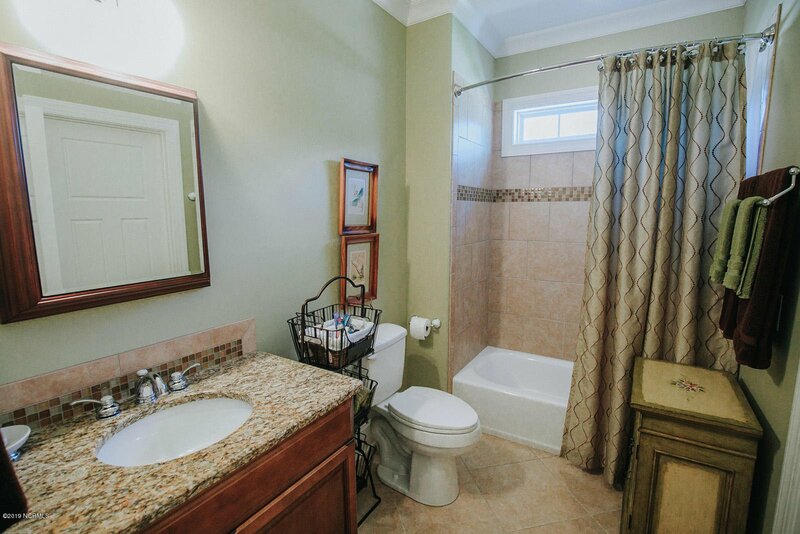 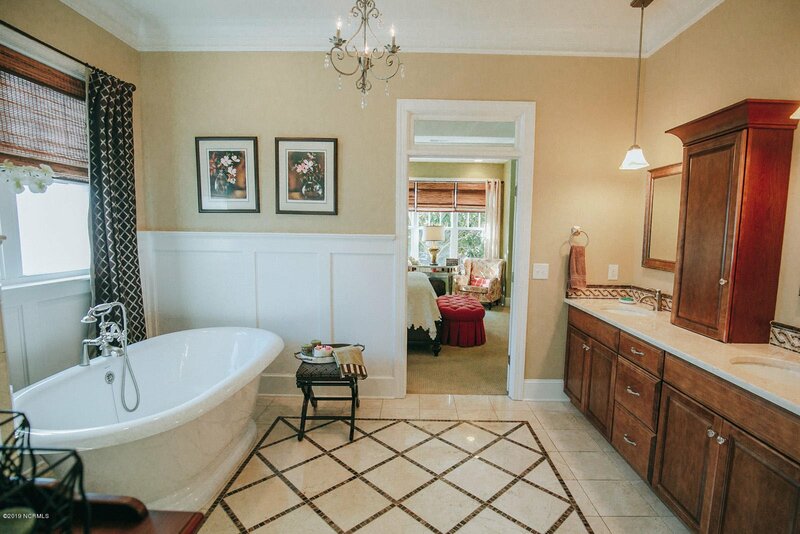 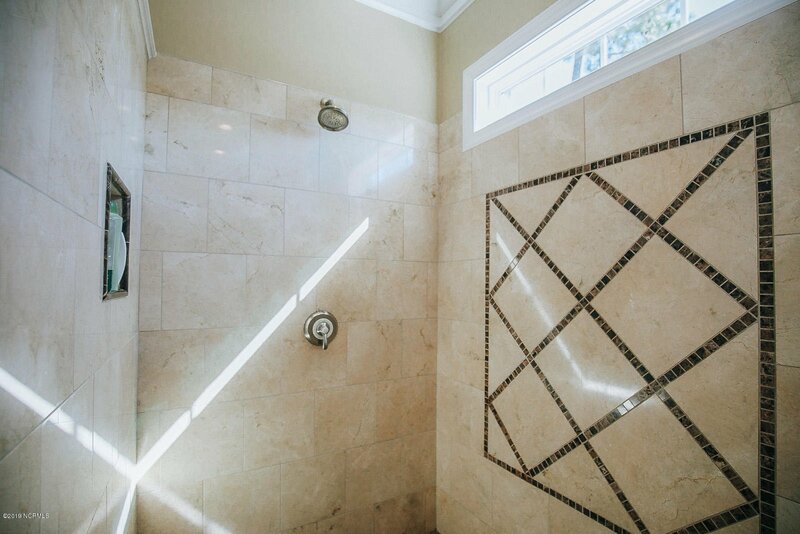 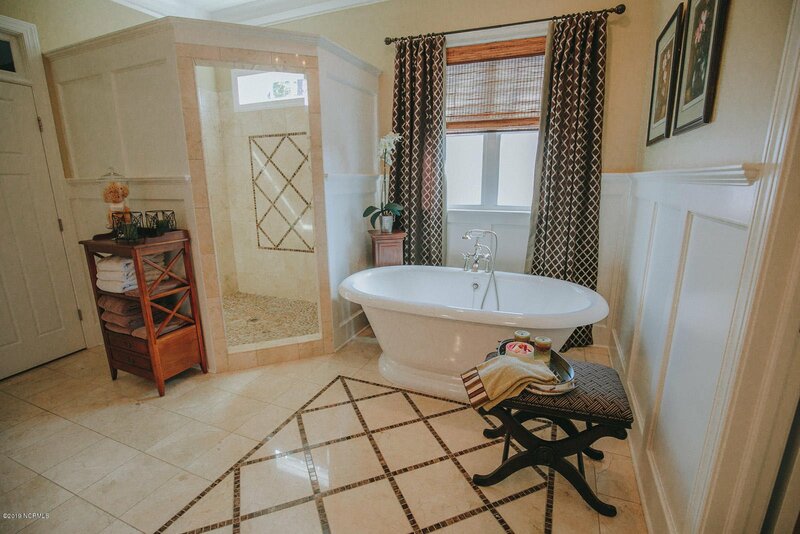 You are going to fall in love with the freestanding tub and marble floors! 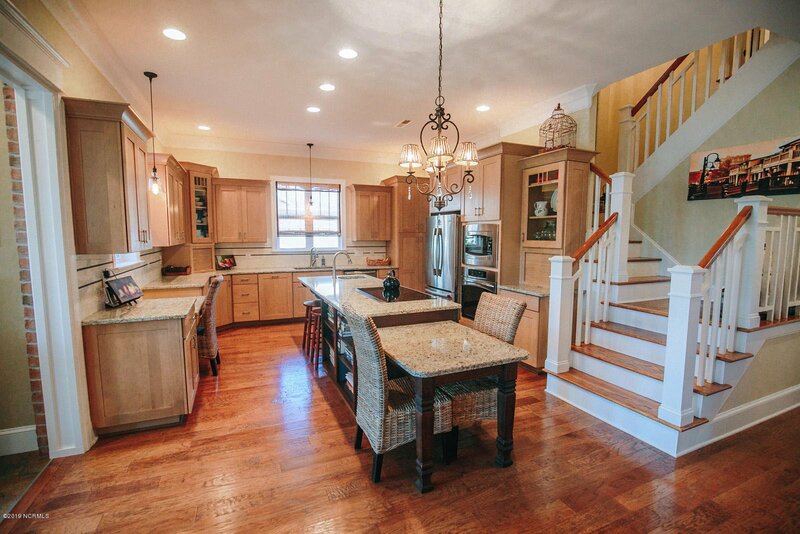 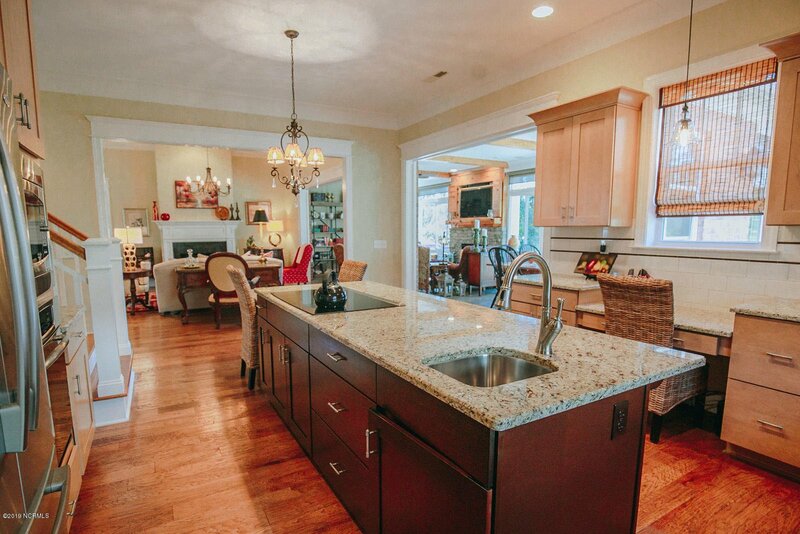 Kitchen features maple cabinets with huge granite island with prep sink and stainless appliances. 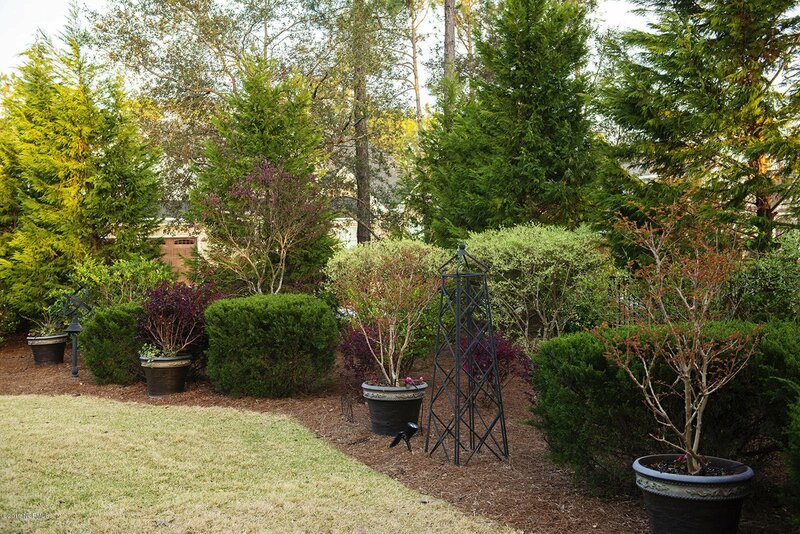 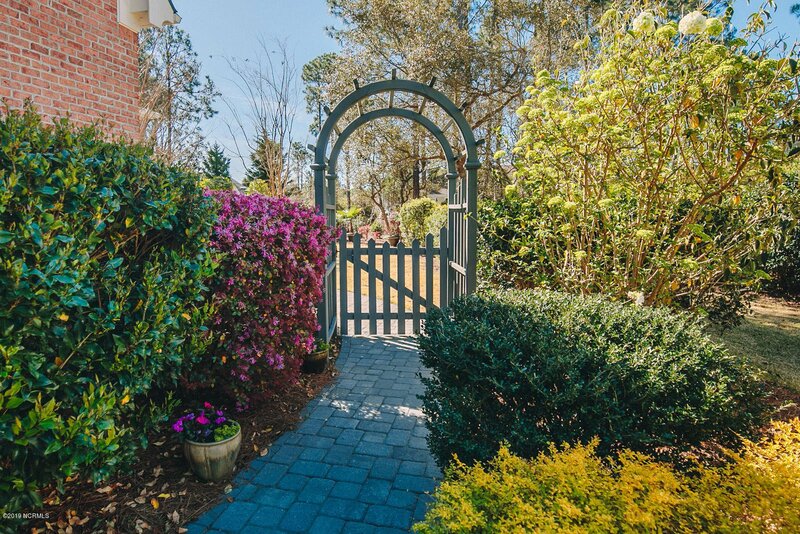 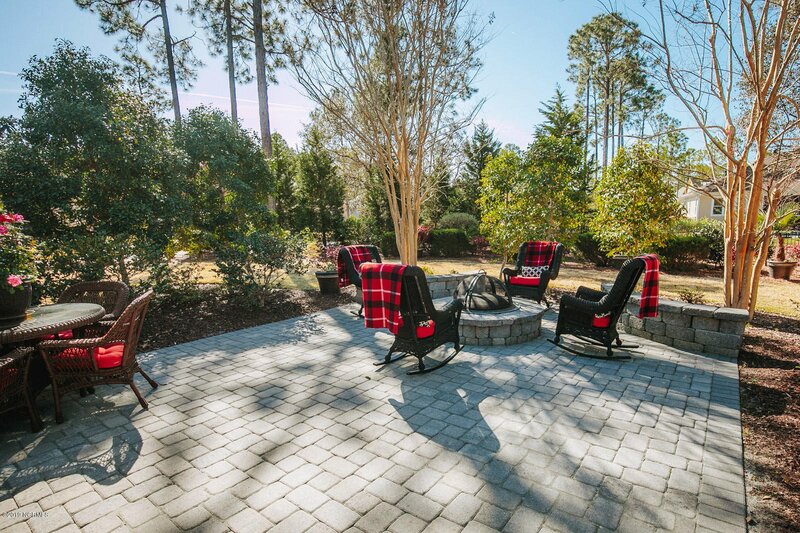 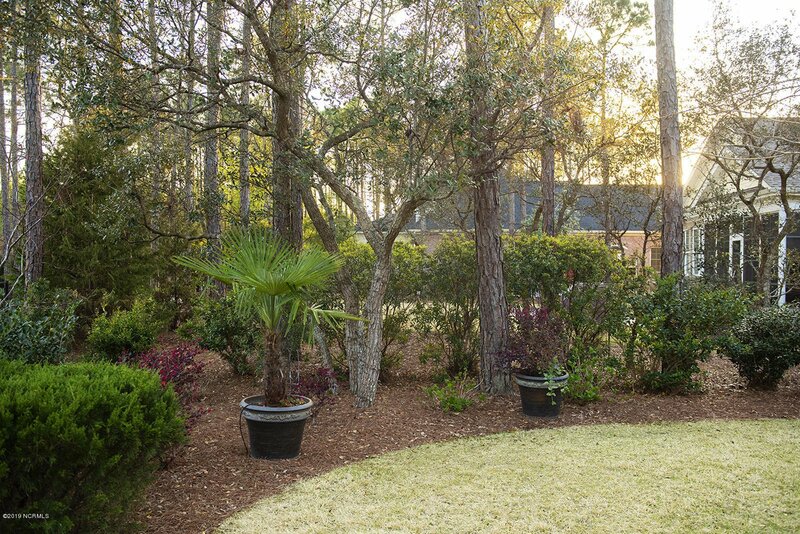 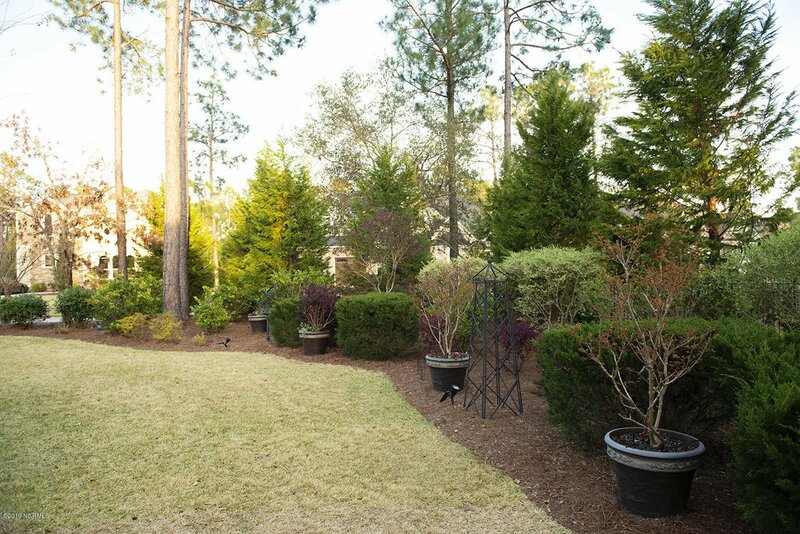 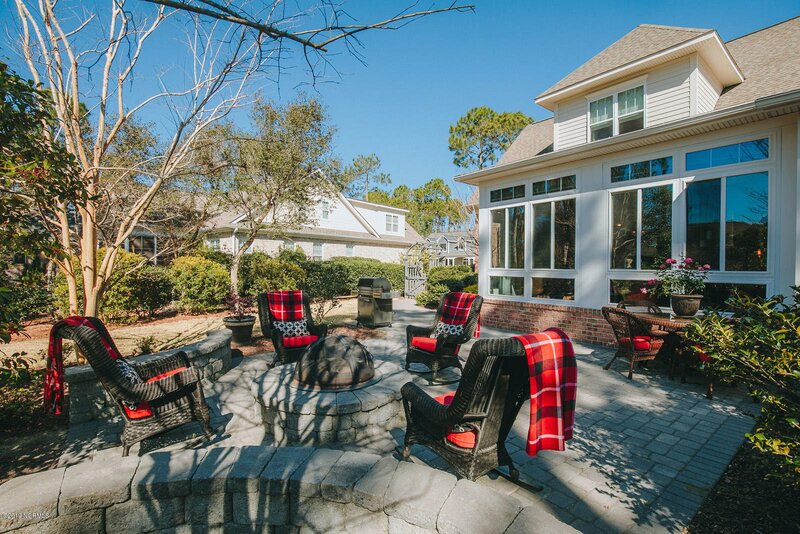 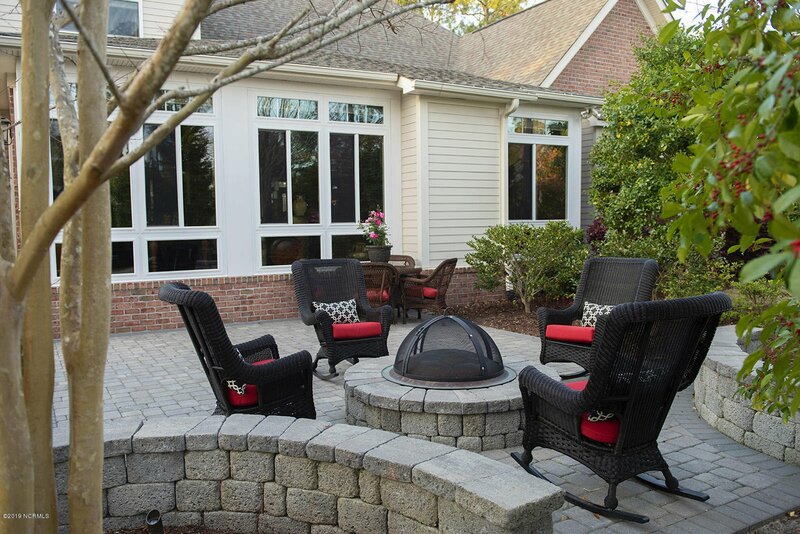 Backyard oasis with professional mature landscaping and patio with fire-pit. 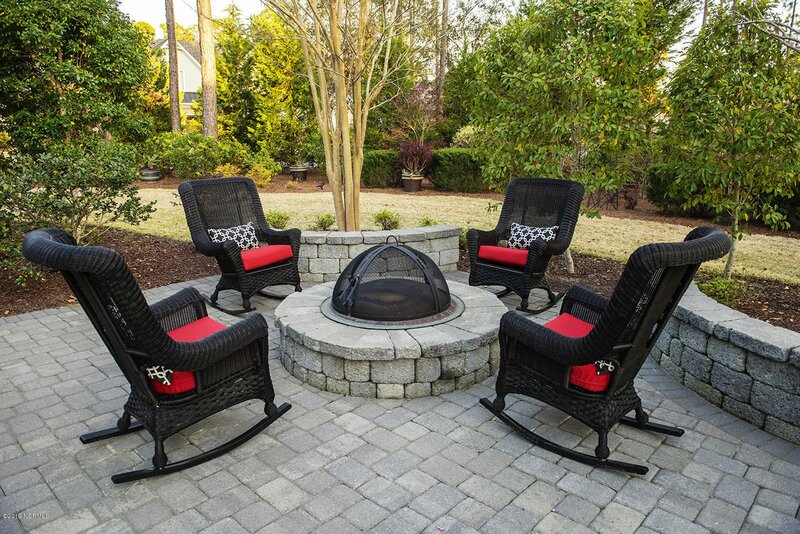 Start living the dream!